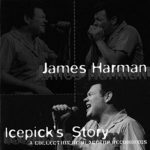 He was totally overtaken by the blues when, as a teenager, he slipped into a still segregated black nightclub to see Little Junior Parker. 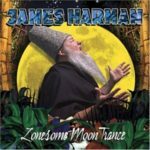 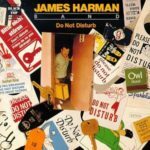 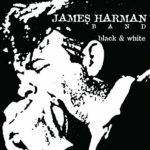 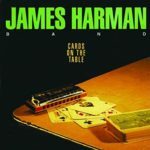 Born in a musical family in Alabama, James Harman sang in the church choir as a child, learned the piano from his mother; the harmonica from his father, the instrument he eventually picked for is own journey – a rich one. 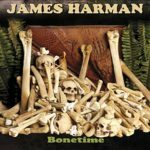 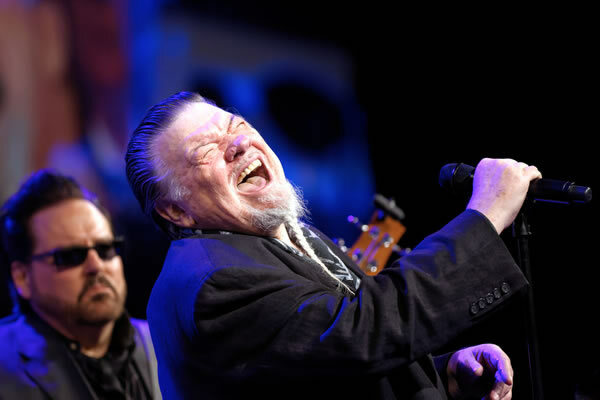 Over fifty years later, in 2015, his Bonetime was nominated for an unprecedented five Blues Music Awards.